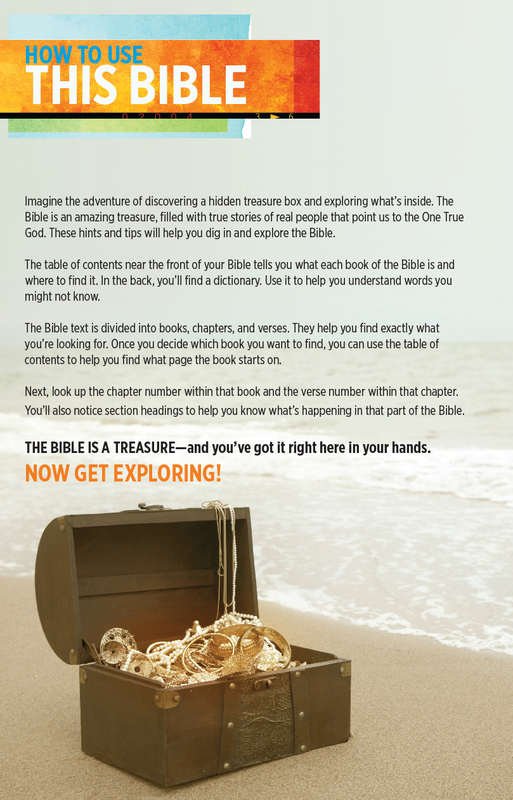 One Who Finds Great Treasure." 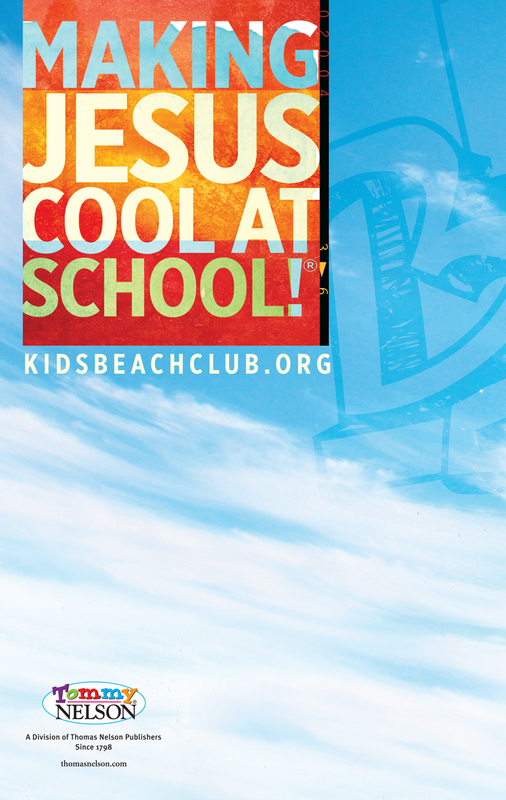 KiDs Beach Club® gives a free study Bible to every Beach Club boy and girl to use four times in every Beach Club meeting. 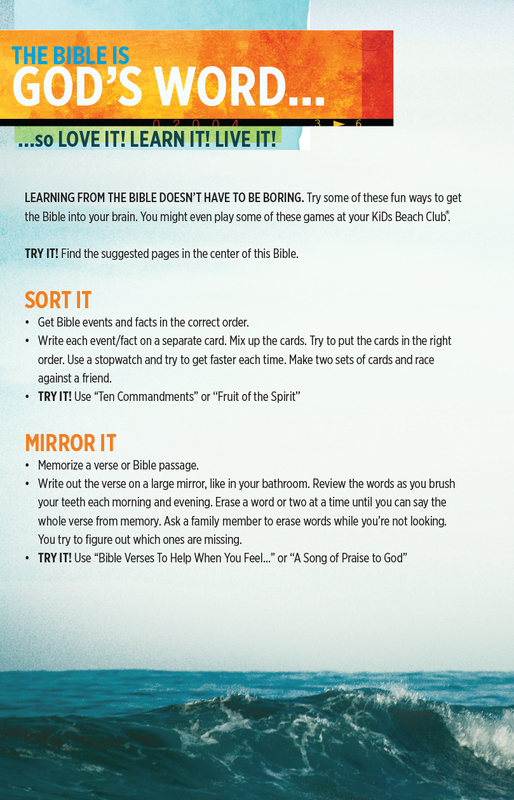 Kids are given tools to encourage further Bible study at home. 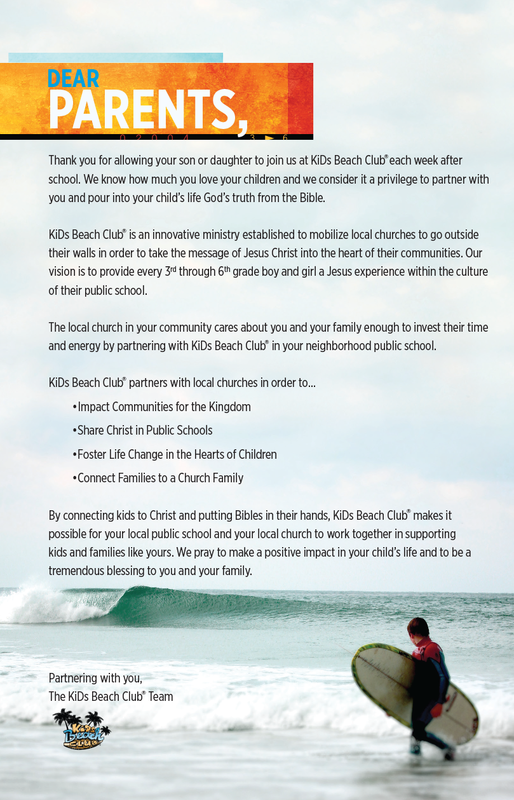 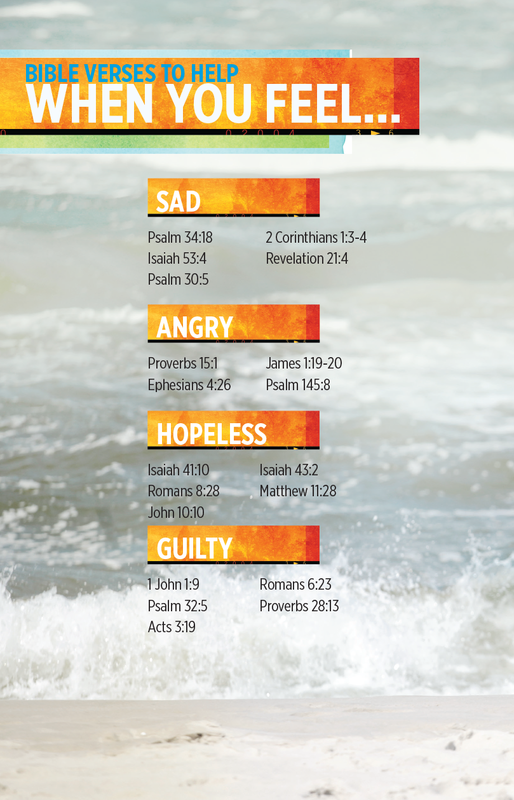 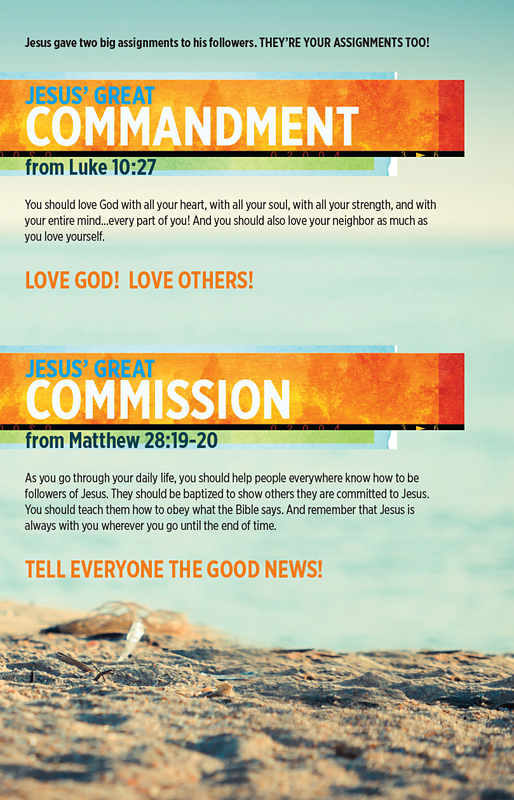 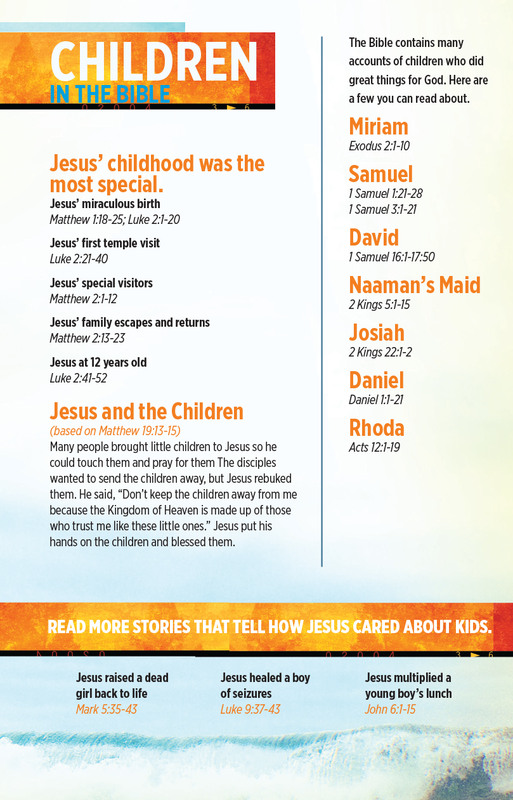 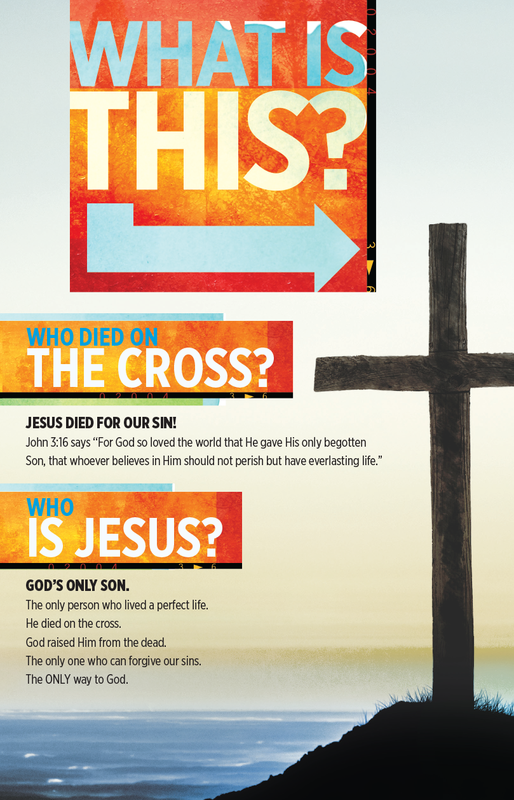 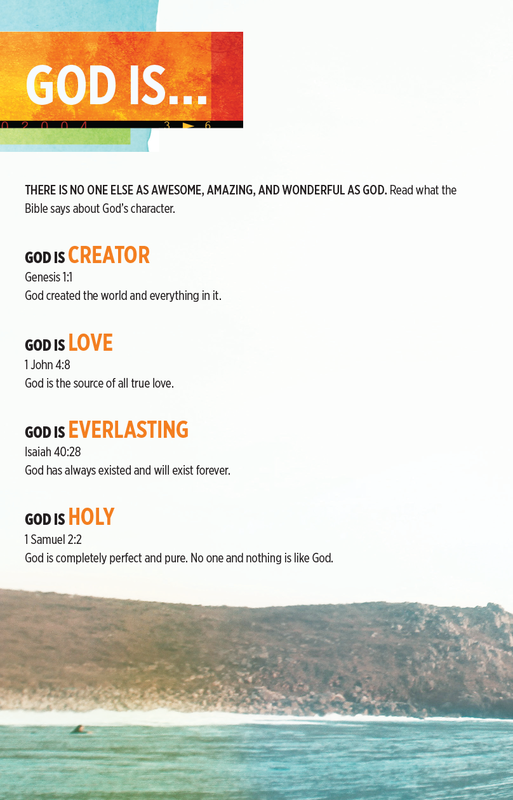 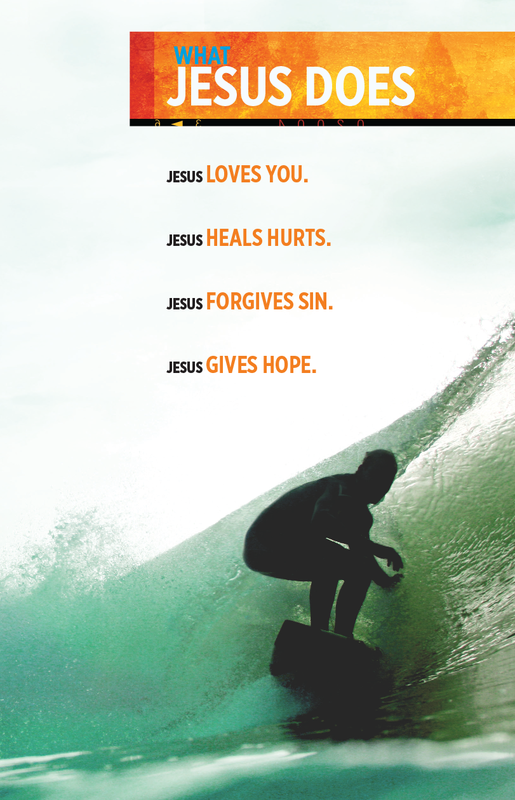 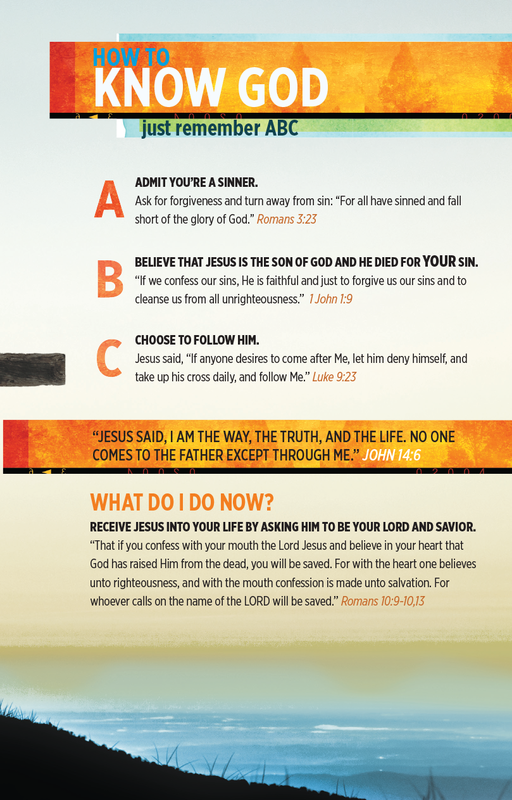 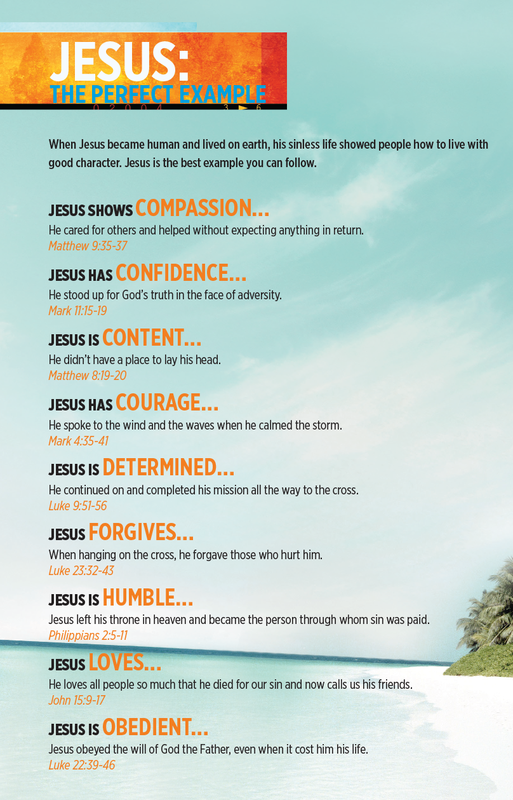 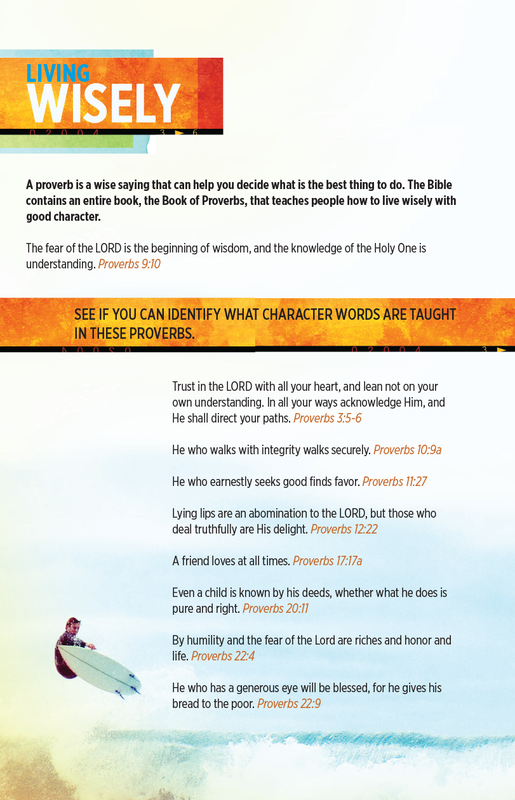 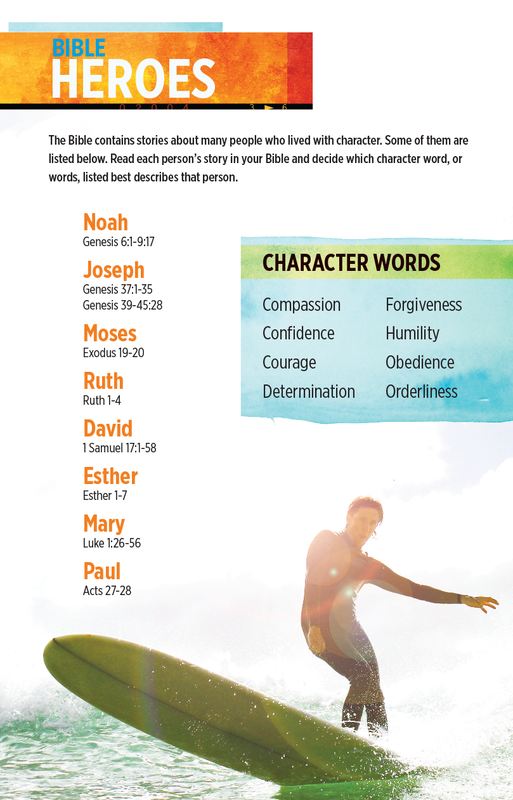 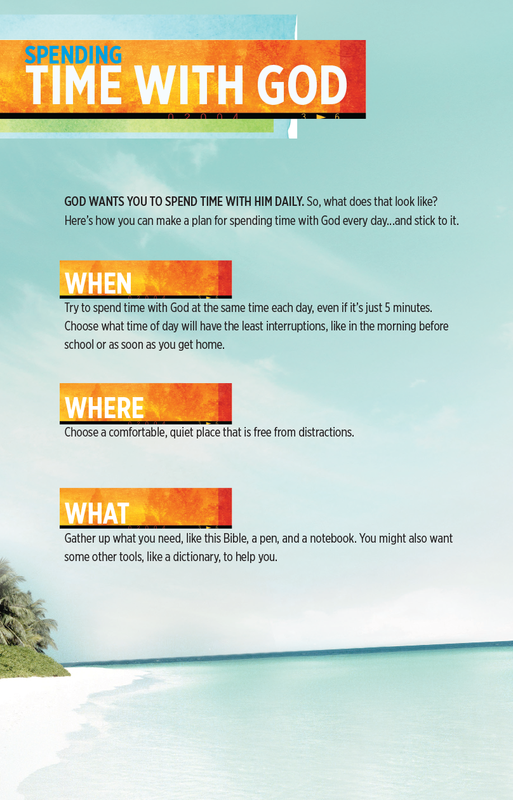 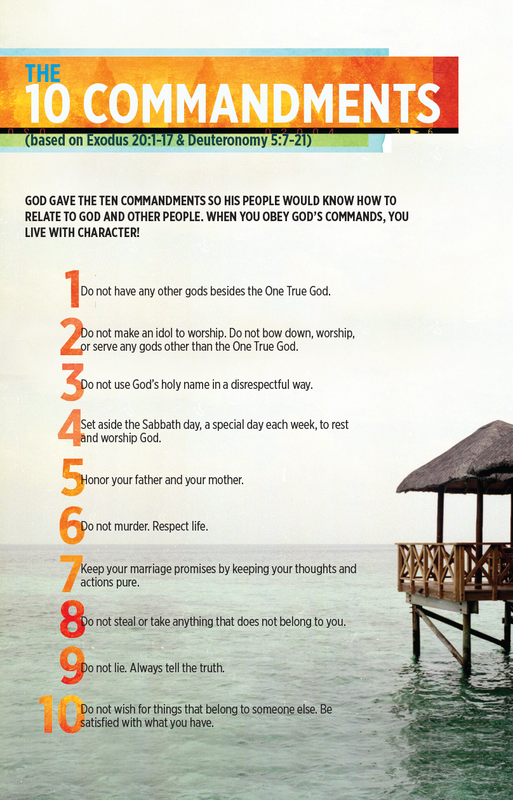 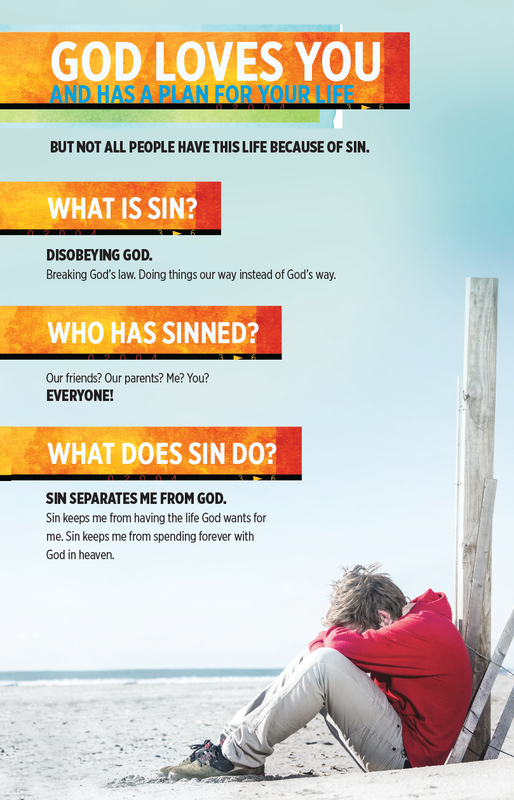 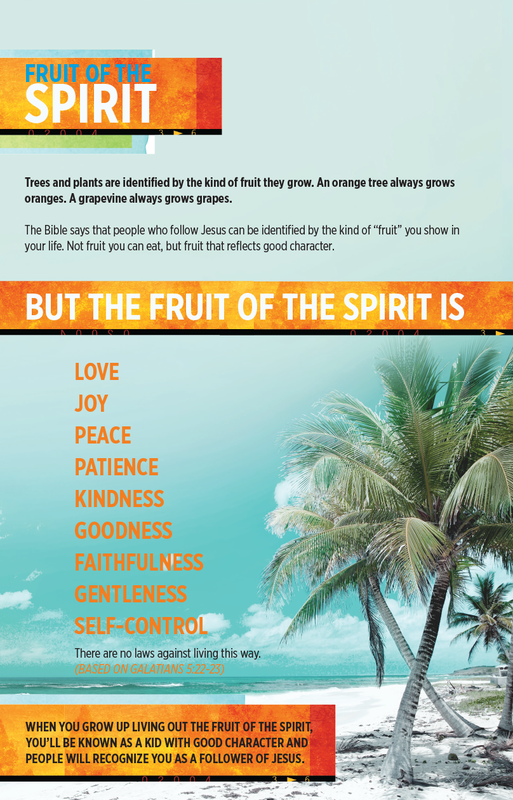 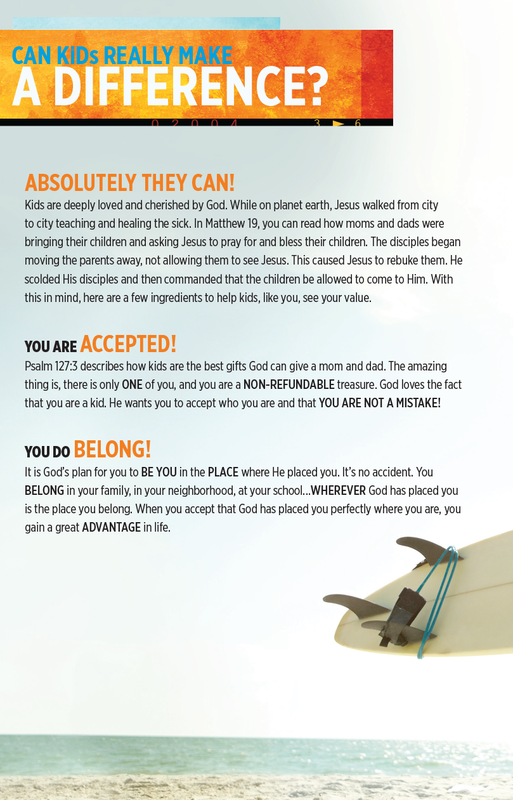 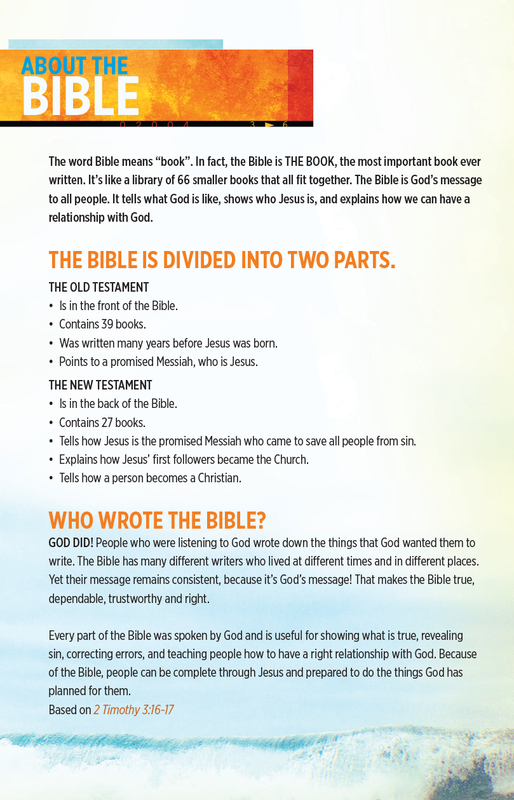 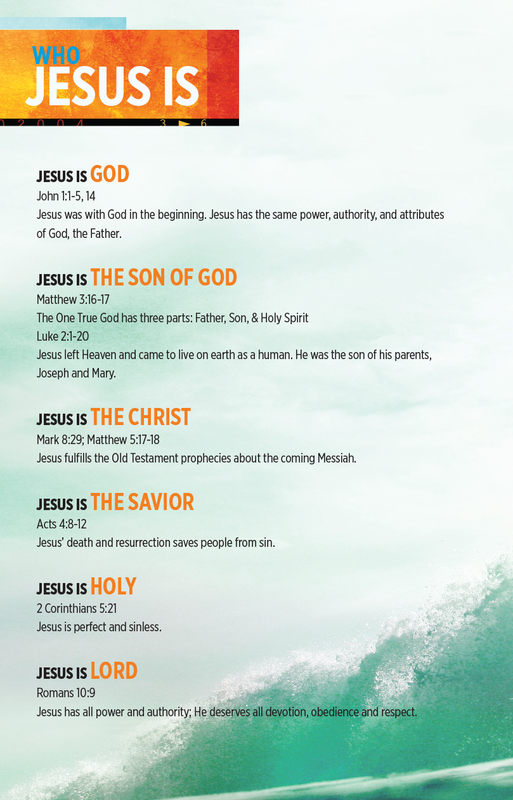 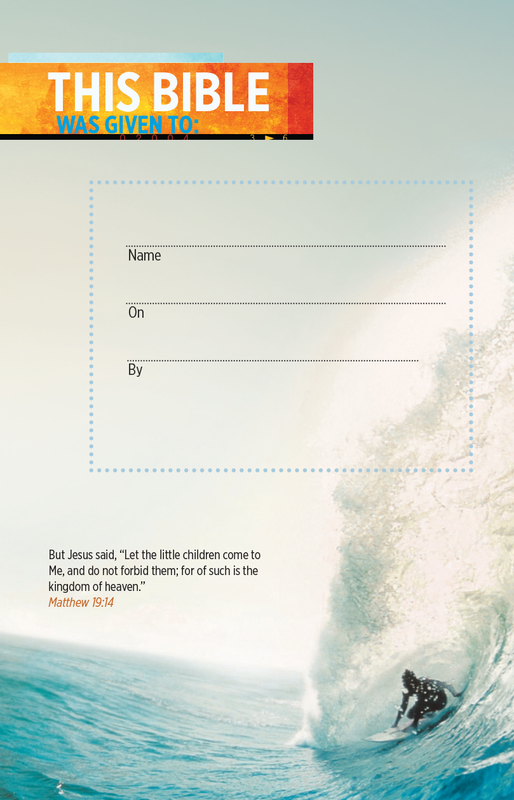 Click on each image below to open a full-size PDF file for each tip-in page in the KBC Explorer's Study Bible that complements Beach Club content. 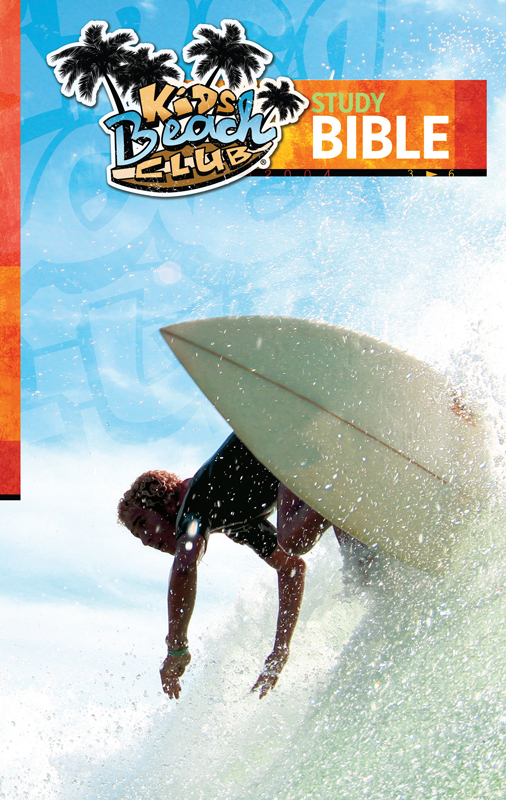 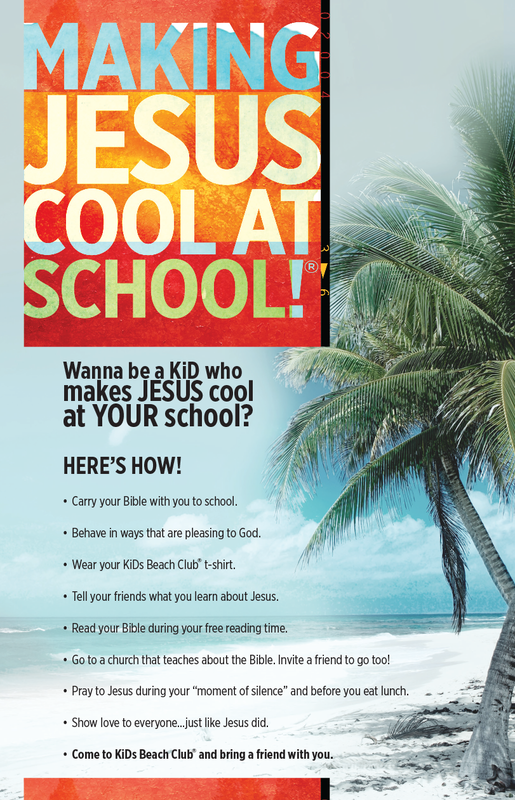 Take a look inside the KBC Explorer's Study Bible from KiDs Beach Club on Vimeo. 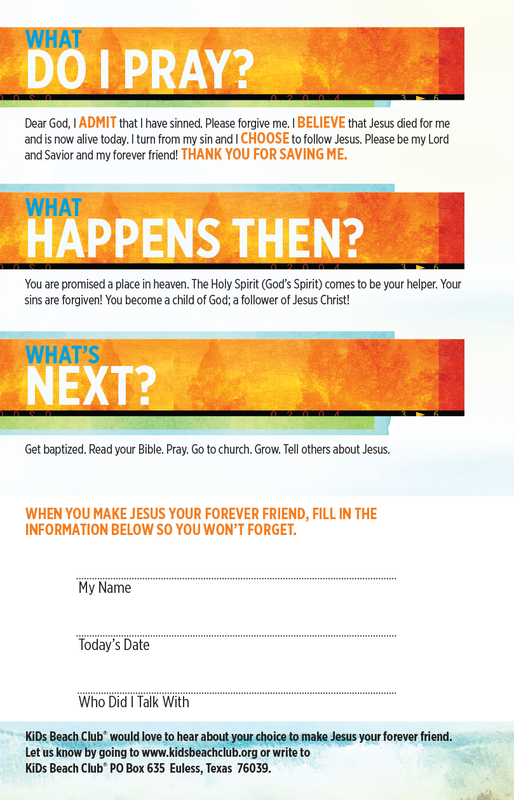 with a special gift today!